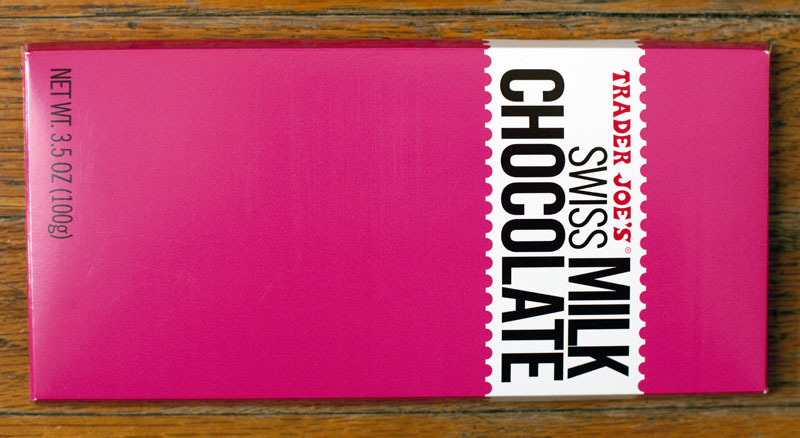 What do you get when you combine simple clean package design with yummy chocolate? Sweet Delicious Success! For breakfast. Thanks TJ. Too bad it’s milk chocolate. My mouth doesn’t think it’s too bad.